The headline says it all. 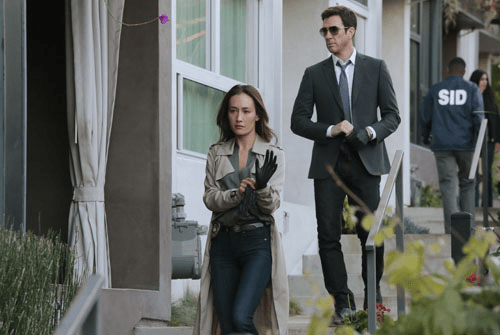 Get the all the details by simply following the jump (there’s a cool trailer, too!). 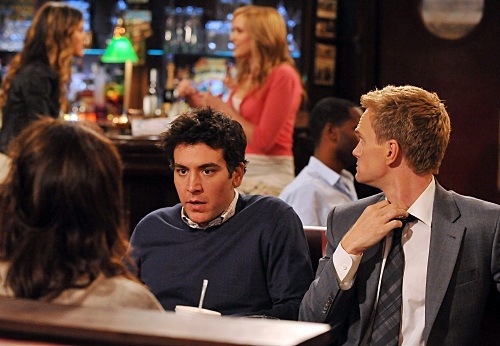 Robin Is Crushed and Barney Calls Dibs in How I Met Your Mother’s Season Six Premiere! Wow! 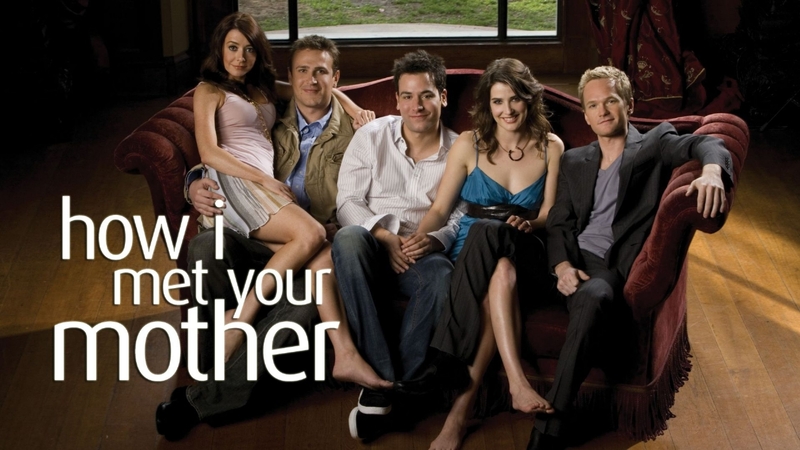 There is a lot going on in the sixth season premiere of How I Met Your Mother [CBS, Mondays, 8/7C]. Marshall [Jason Segal] and Lily [Alyson Hannigan] have decided to try to have a baby; Robin has devolved into a formless inhaler of Cheetos over losing Don; Ted [Josh Radnor] is fixated on a cute girl at the bar, and Barney [Neil Patrick Harris] is both wowed by the girl at the bar and moved to pronounce Robin’s ability to entice gone forever. And that’s not the half of it.